At Just Store It!, we provide a clean, secure, and convenient storage experience to all of our customers. 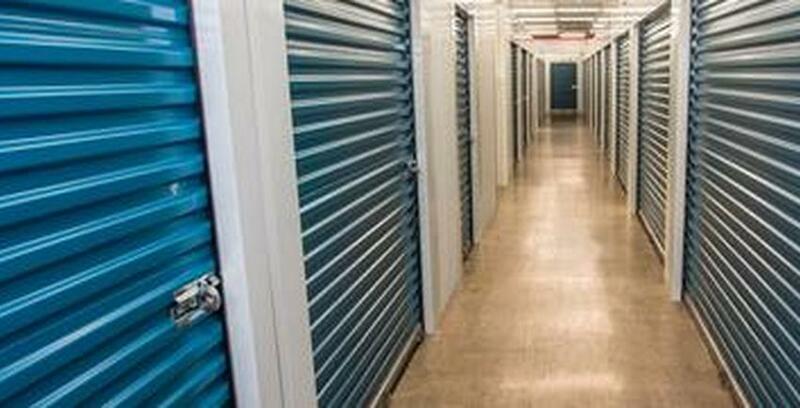 We are the best option for self-storage, climate-controlled storage, and drive-up, drop-off storage in East Tennessee. Our primary goal is to “confidently and gently blow the doors off of customer satisfaction” in Johnson City, Kingsport, Elizabethton, and Bristol, Tennessee, as well as Fort Collins, Colorado. We are your turnkey solution for your move. We can help you find a mover, procure moving supplies, and at many locations provide you with a truck rental by Penske. Our staff is friendly, ready, and willing to help you at any time. Please give us a call if we can assist you in any way during your move or throughout your storage experience. Storage and moving can be stressful. Come to us so we can make it easier. We take great care of our customers and locations. If it’s not clean, secure, and convenient storage, then it’s not Just Store It!